"Dennis clearly shows that conscripted soldiers were in fact a crucial and integral part of the Canadian Corps’ unprecedented success during its final offensive of the war, and without the steady supply of trained reinforcements the operational tempo that Sir Arthur Currie set for his corps would have been impossible." 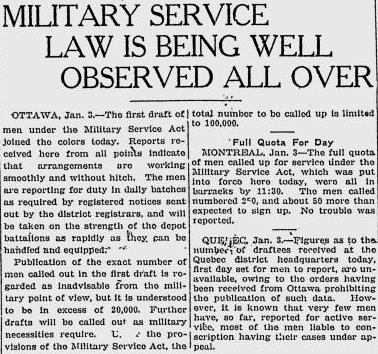 During the "Hundred Days" campaign of the First World War, over 30 percent of conscripts who served in the Canadian Corps became casualties. 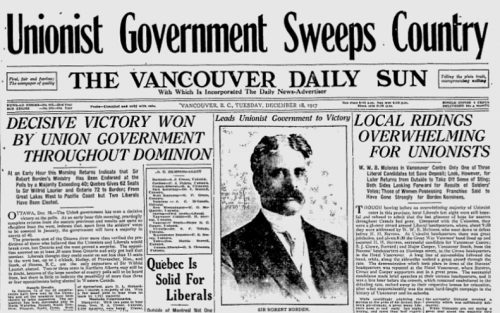 Yet, they were often considered slackers for not having volunteered. 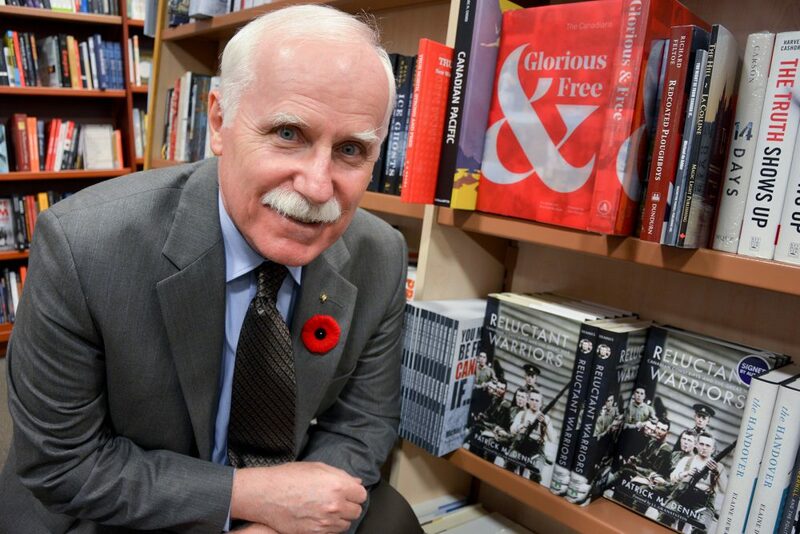 Challenging long-standing myths, this book examines whether conscripts made any significant difference to the success of the Canadian Corps in 1918. 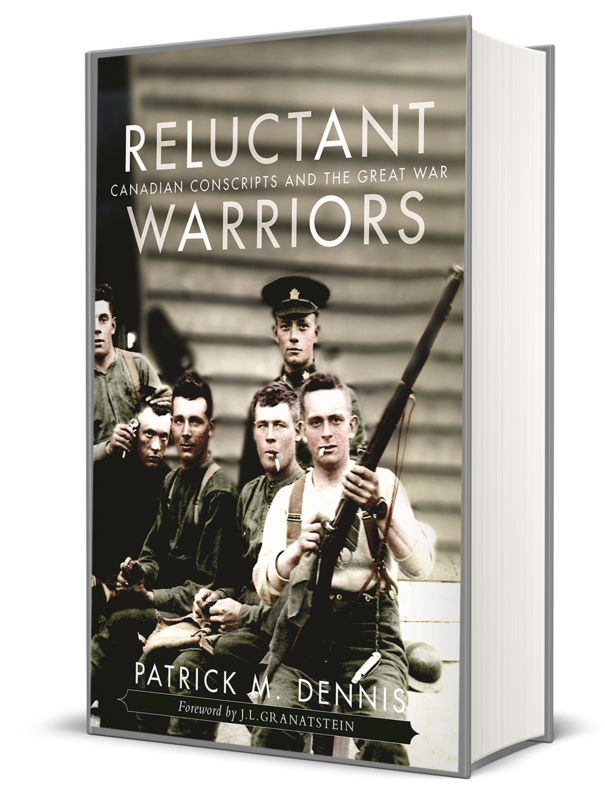 Reluctant Warriors provides fresh evidence that conscripts were good soldiers who made a crucial contribution to the war effort.